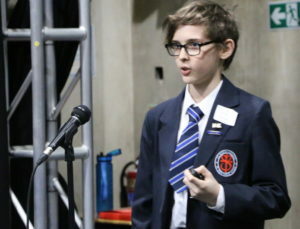 An impressive array of languages were on show at the Royal High School which hosted the annual Routes into Languages MFL Speaking Competition this week. 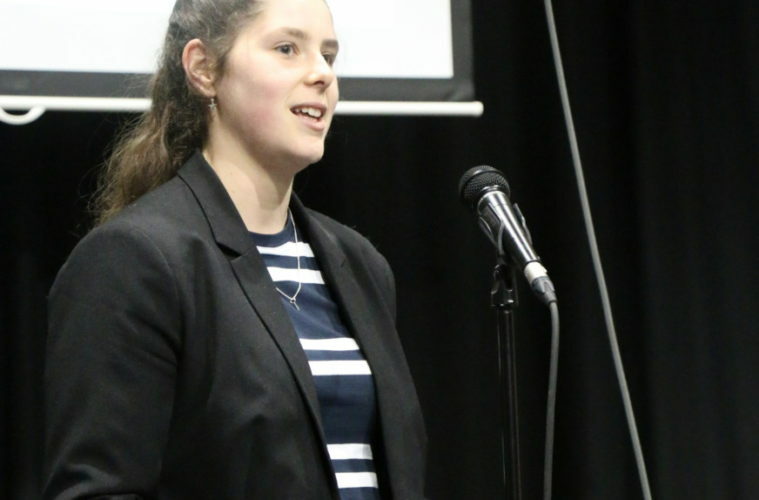 Sixty-five students from 12 schools across the South West competed in different languages in non-native and near-native categories, with the 11-18 year old pupils showing a quite remarkable mastery of foreign languages as they presented to a packed house. Sponsored by Instituto Cervantes, Institut Francais, Linguascope, the Goethe Institut and thisislanguage.com, the competition is a highlight of the Royal High School calendar and one that is well attended from schools across the region. At the Royal High School languages, the Prep girls study French, Spanish and Mandarin, while in the Senior School every student studies a modern foreign language at IGCSE. 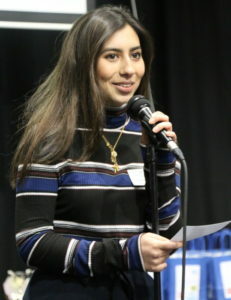 48% of Year 12 students at the Royal High School study a language at IB or A Level, and the appetite for languages goes beyond the extensive provision of French, German, Mandarin, Spanish and Italian as the school also offers Beginners Arabic and Japanese! 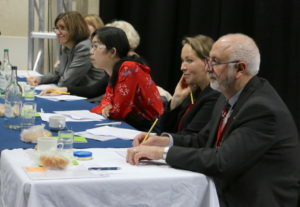 Judges of the competition were language specialists and included representatives from Bath University, Bath Spa University and the University of Plymouth Business School.